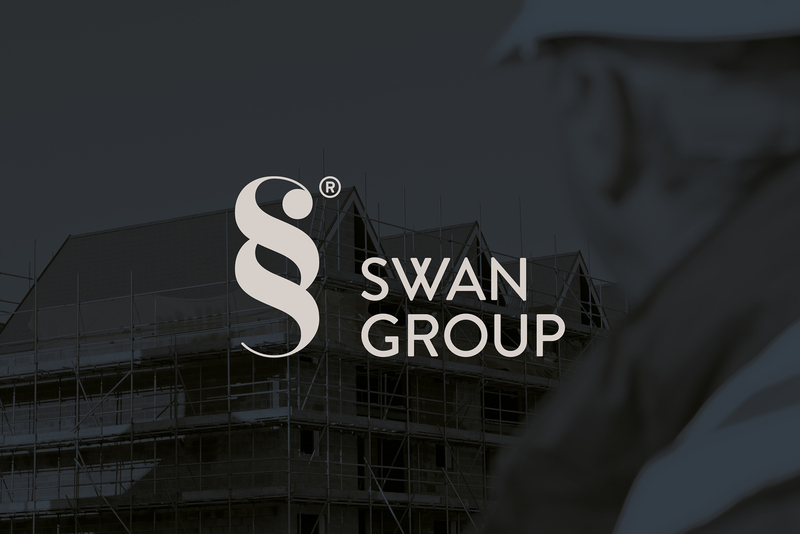 Swan Group are finance and property professionals who work with local councils and private investors to develop affordable social and private housing. 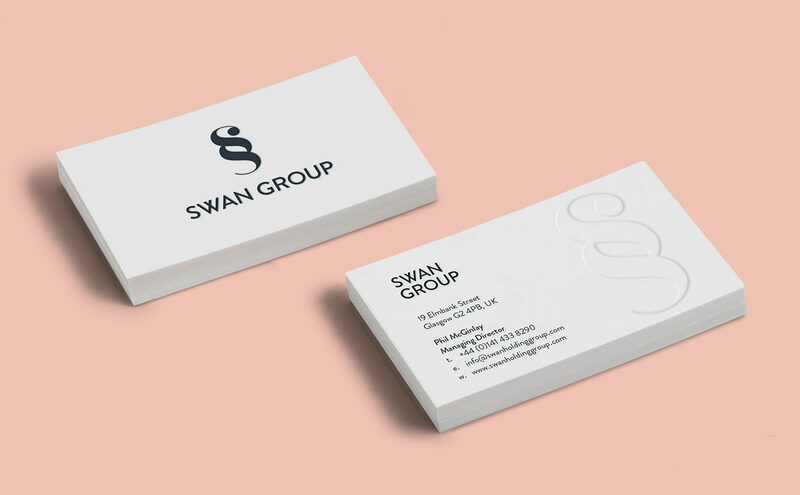 Swan Group asked Graven to create a new visual brand to communicate their experience, professional capabilities and ambition. 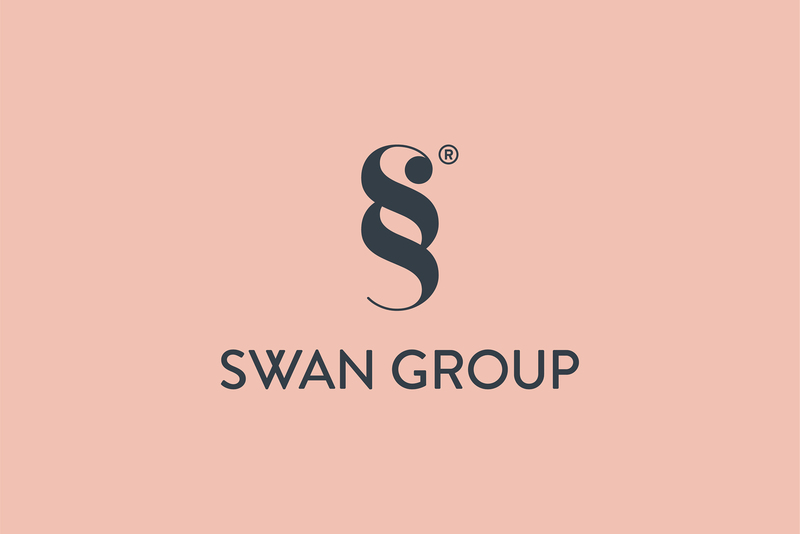 The design team worked closely with the Swan Group team using our BuildMyBrand® process to quickly define their Vision, Mission and Values and the characteristics of the brand. 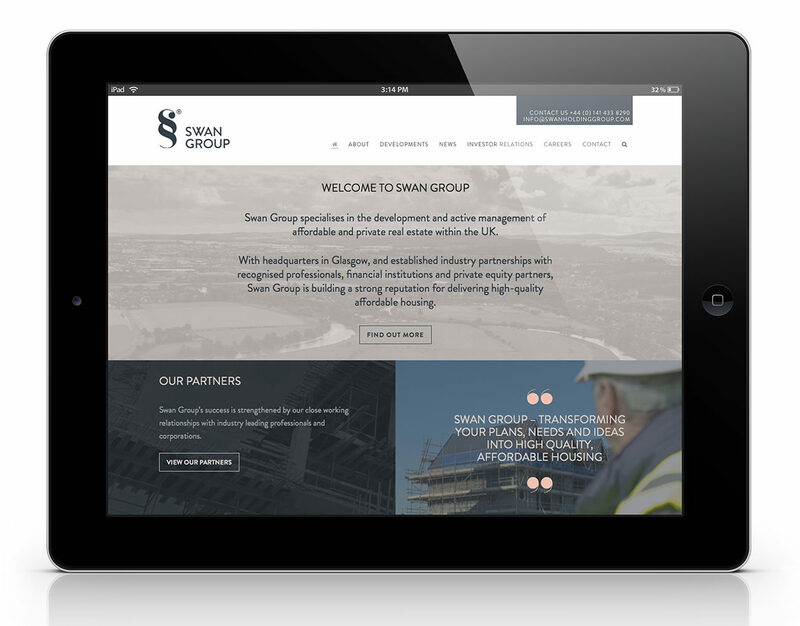 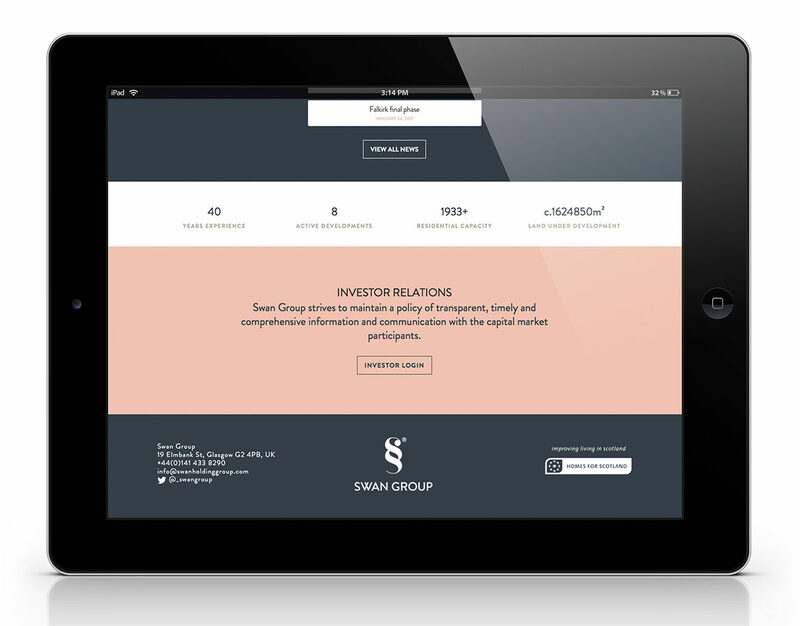 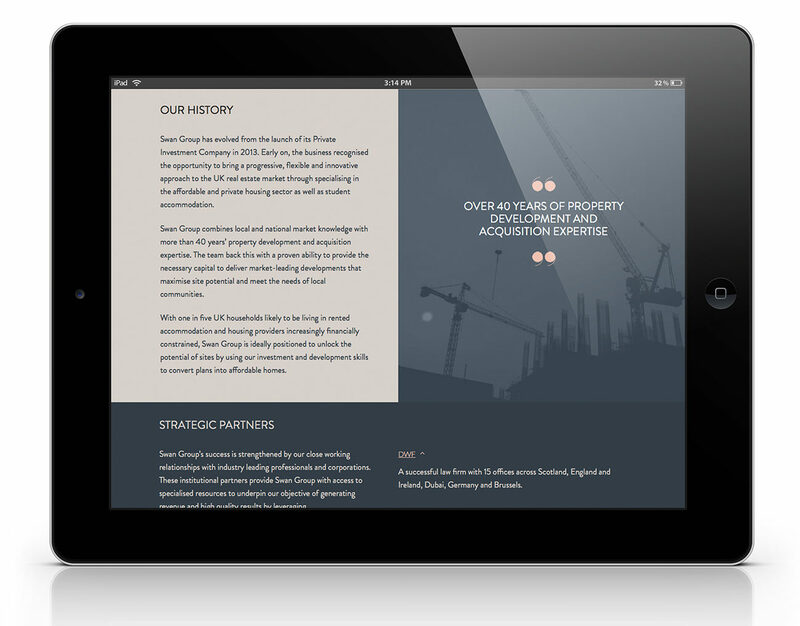 Our solution gives Swan Group a visual brand that communicates clearly with their audience online, in print and in construction site contexts.